What do you do if you really want to experiment? You want to make a white wine but you only have red vines either side of the St. Emilion and Castillion “border” near Bordeaux. 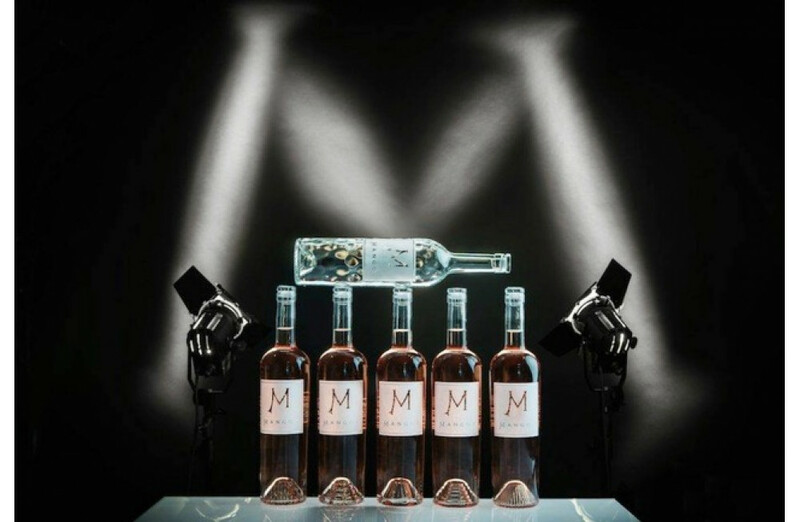 Brothers Karl and Yann Todeschini experimented for 3 years, finally, their ideal rosé was born in 2014 vintage, named the M de Mangot. 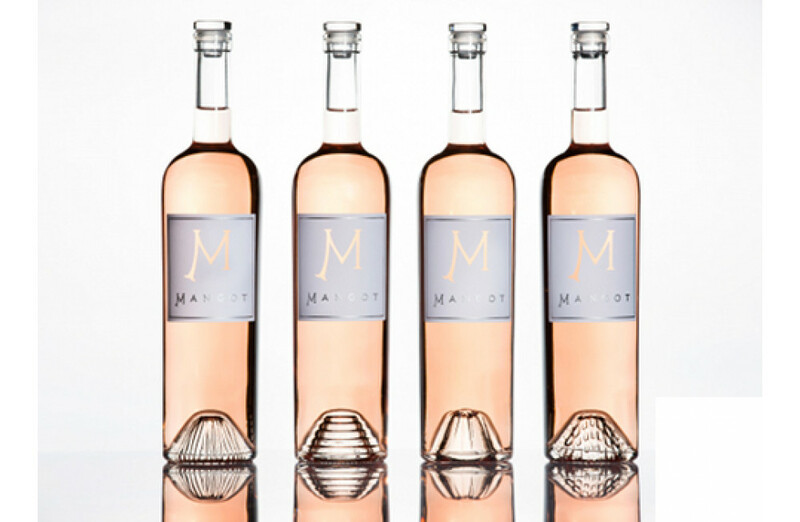 This limited edition Rosé wine is in all but appearance a St Emilion white wine with rosé reflections. 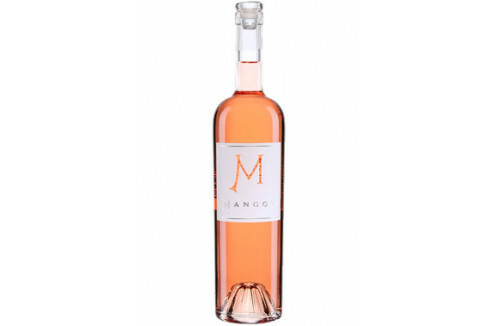 A fabulous intense pale pink in colour the M of Mangot offers purity, freshness and finesse. 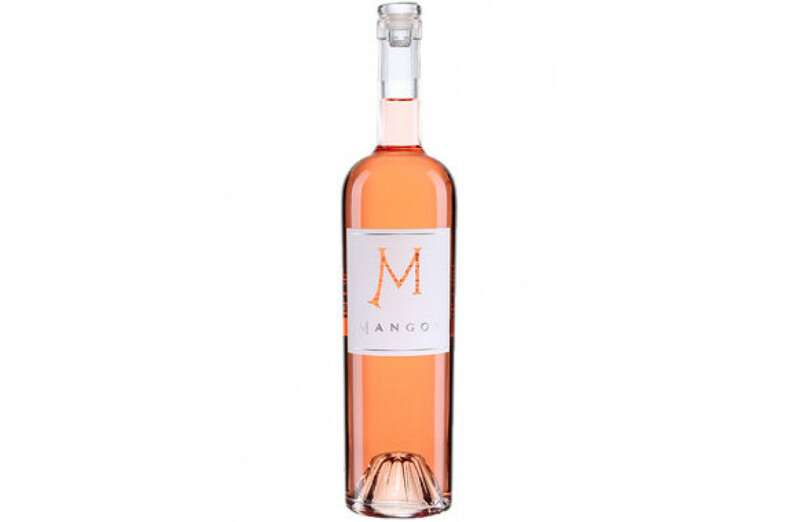 The nose gives an aromatic complex aroma of citrus and fresh fruit notes. This complex aroma continues to the palate to give excellent subtle soft red fruit characteristics balanced with the freshness and acidity of a great white wine. 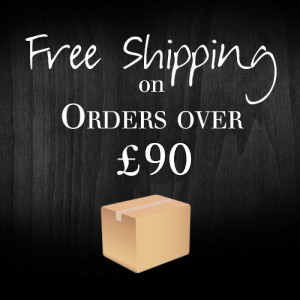 The distinct bottles feature 5 different punt designs in each case and a glass stopper; perfect for after-use a water bottle, what else would you expect from a bottle supplier who usually makes Perfume bottles. 100% organically grown Merlot. They also use very low sulphite levels, just 1/2 of min set by EU organic standards. 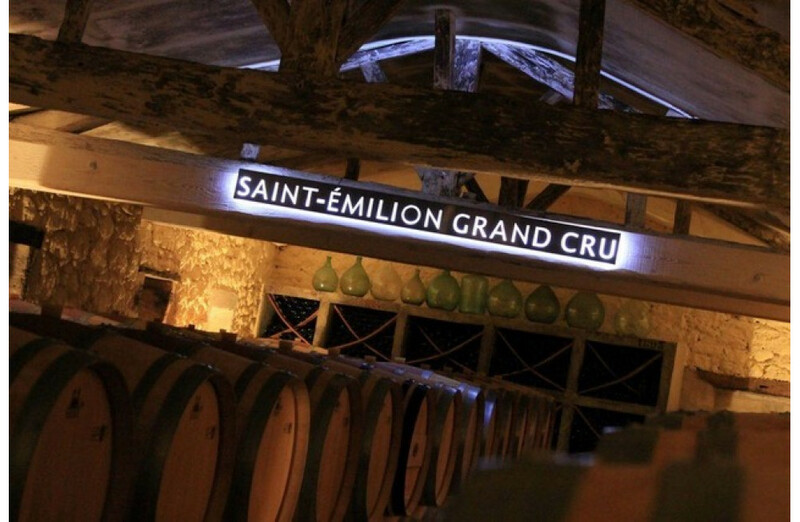 The Terroir Situated to the east of the Saint-Emilion appellation, within the boundaries of Saint Étienne de Lisse, Château Mangot consists of 37 hectares in a single stretch, of which 34 hectares are planted with vines. 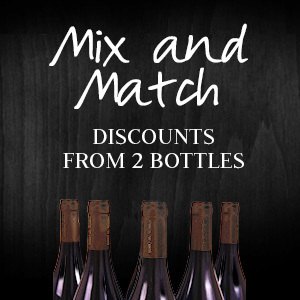 Description 80% merlot / 30 % Cabernet Franc. 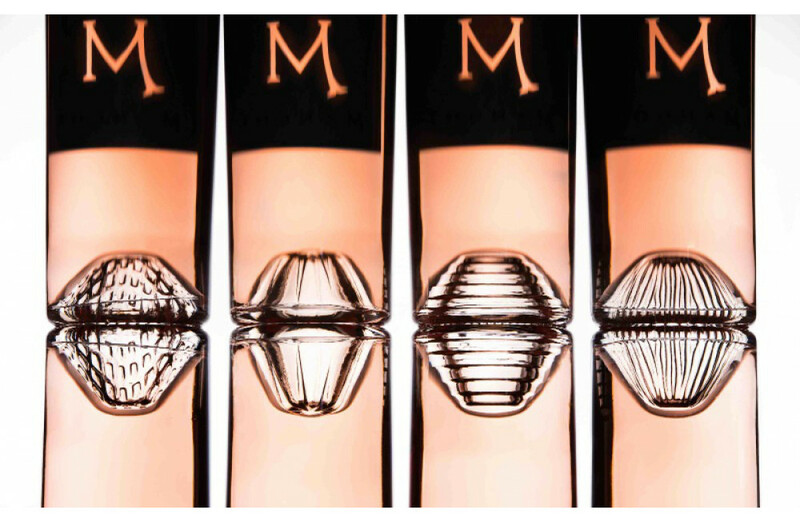 A rosé full of freshness, elegance and purity, which is reflected in its packaging: it comes in 5 different bottles with a glass stopper – the very height of aesthetic sophistication!